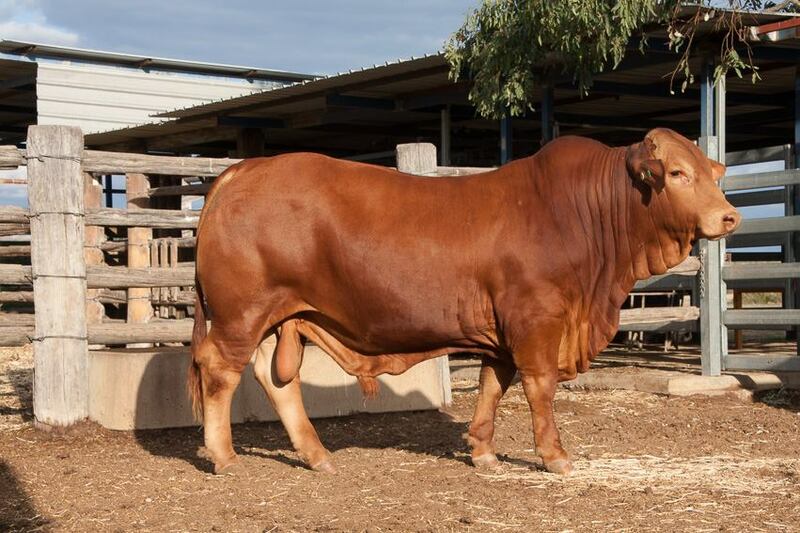 Yaralla Droughtmasters are vendors in the annual Droughtmaster National Sale and Artesian Droughtmaster Sales. 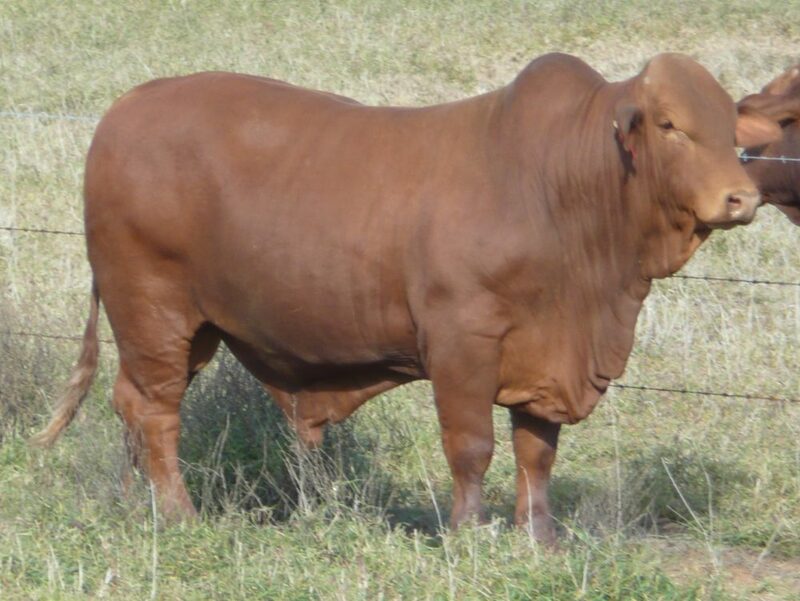 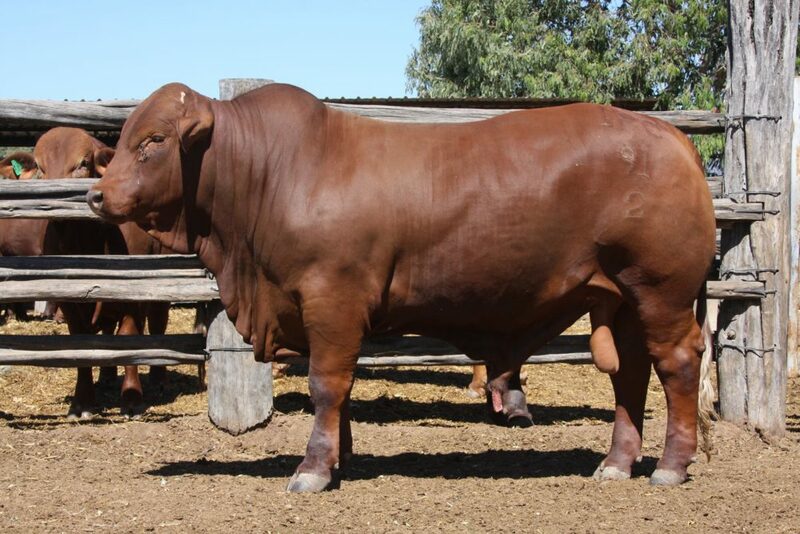 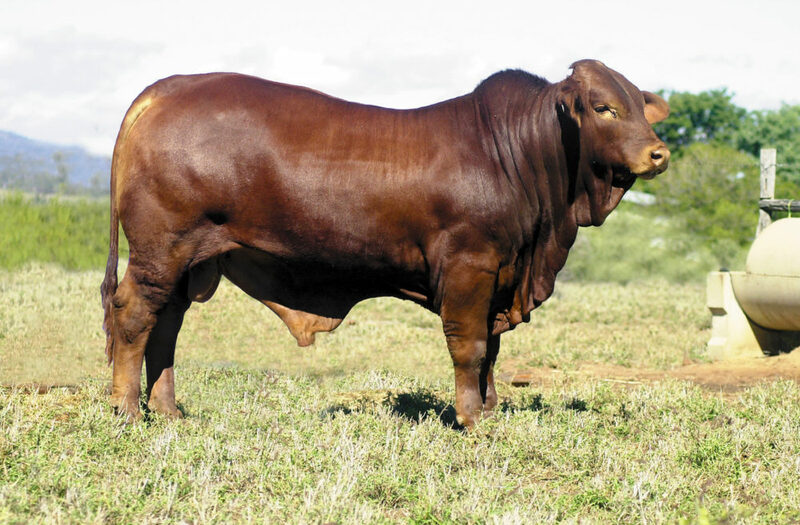 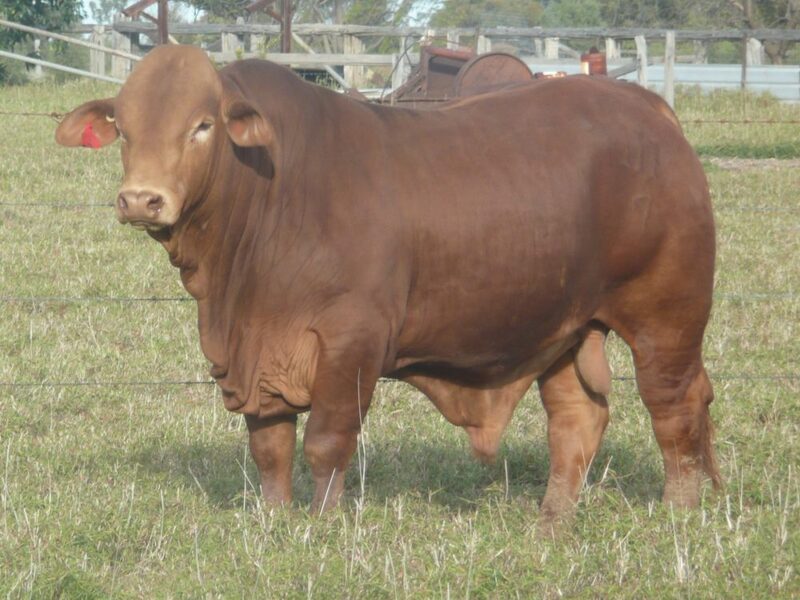 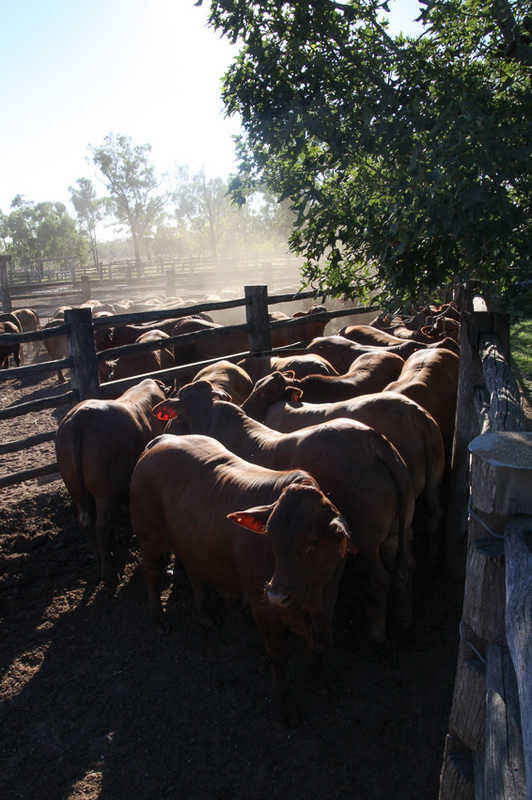 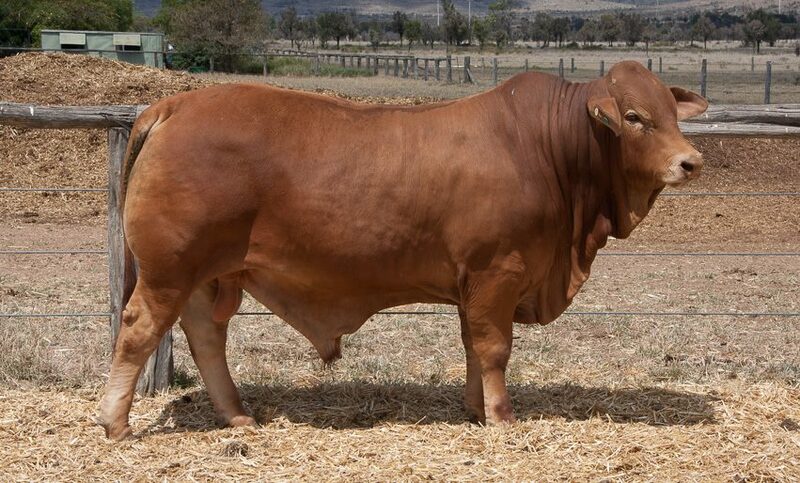 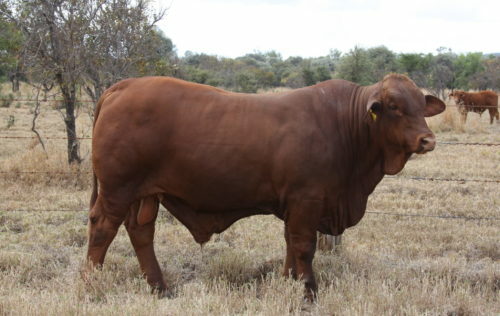 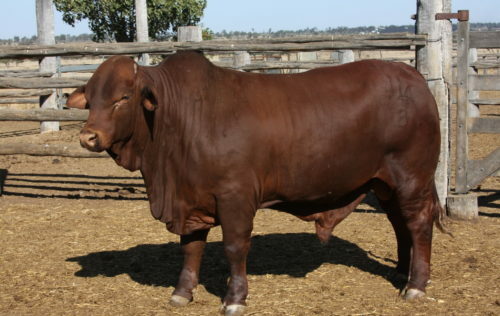 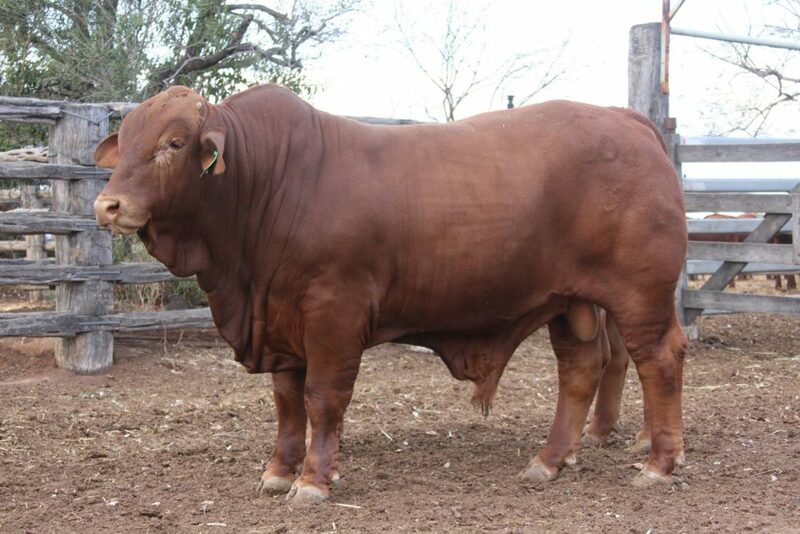 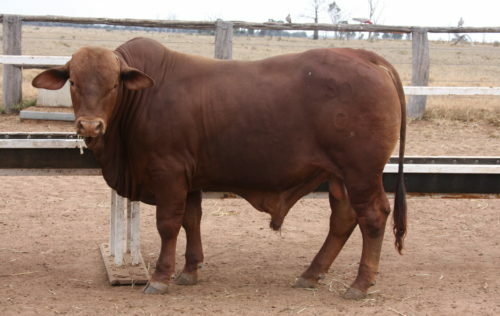 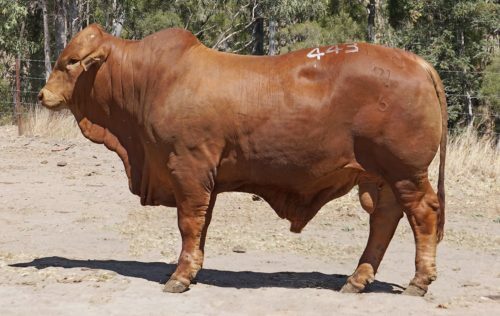 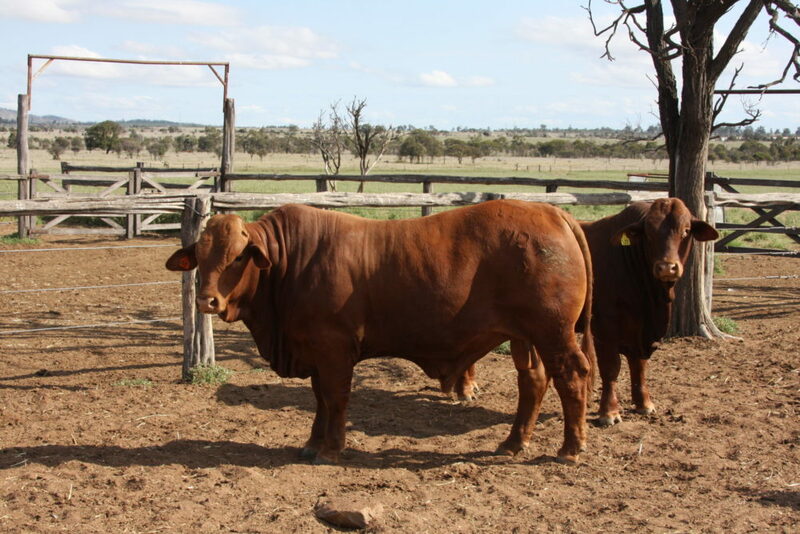 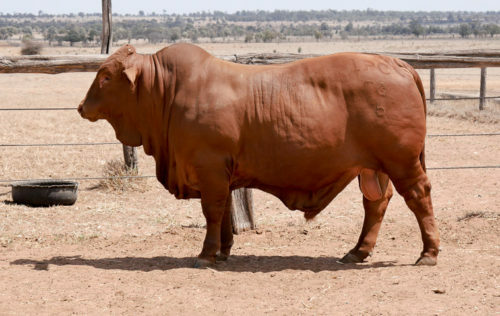 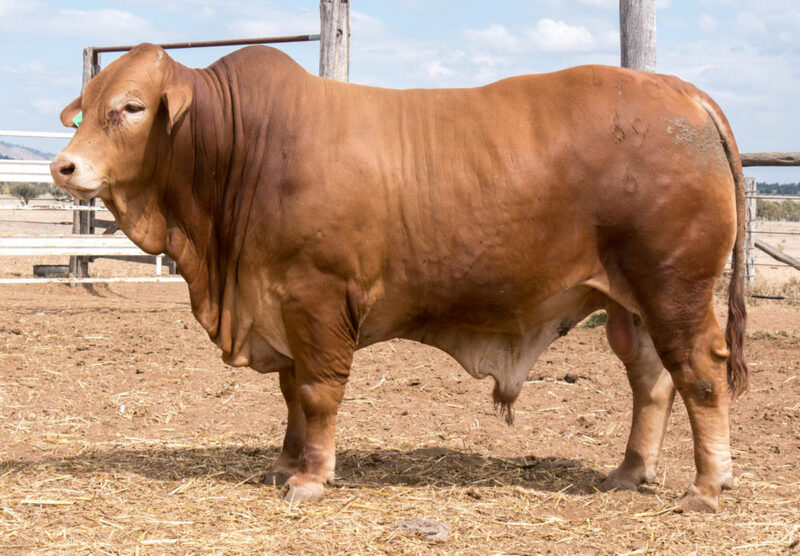 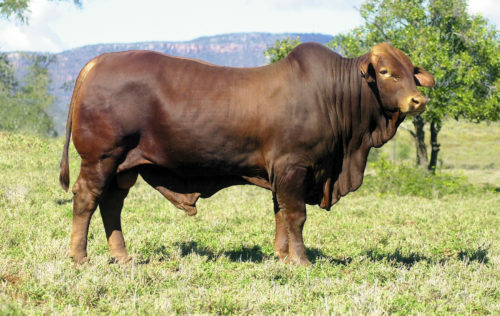 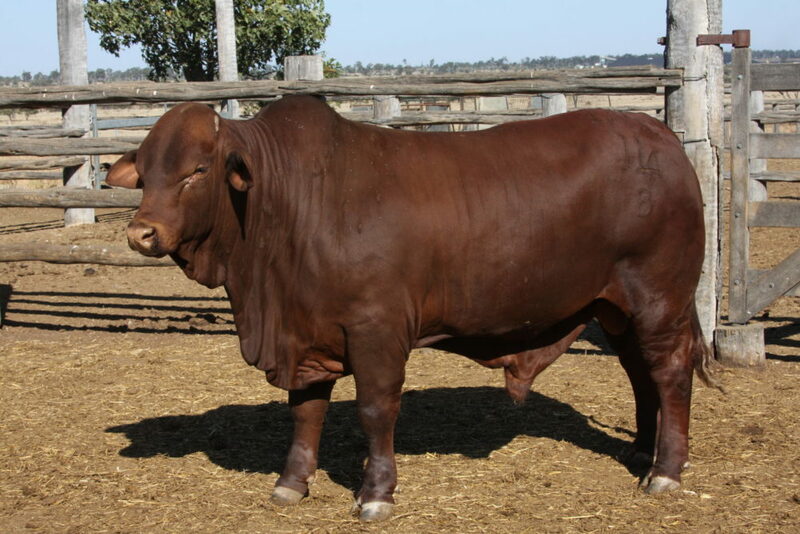 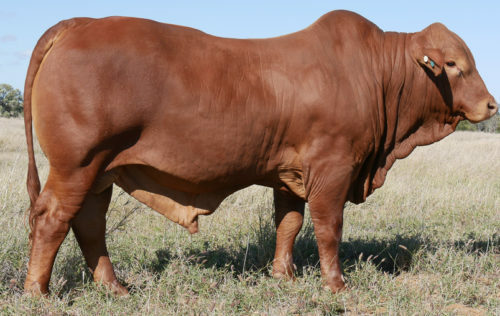 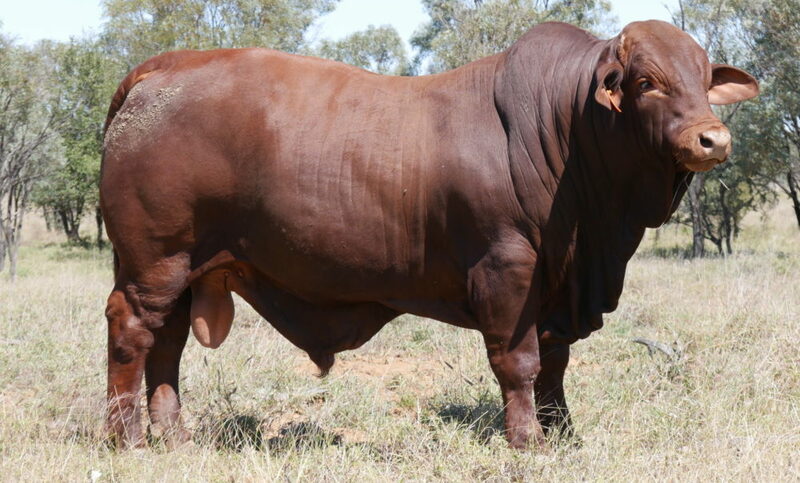 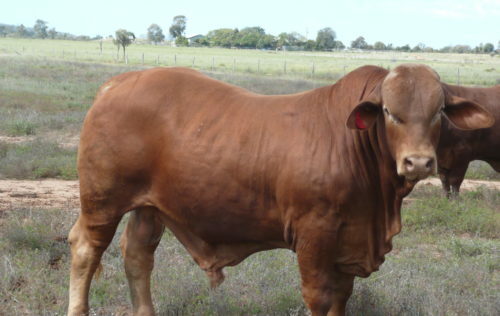 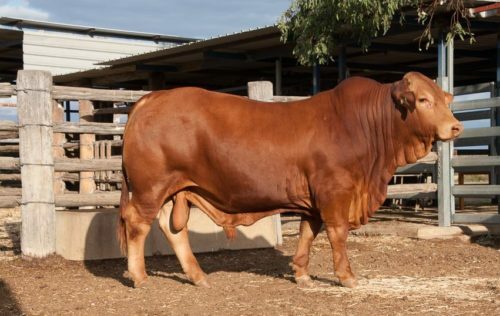 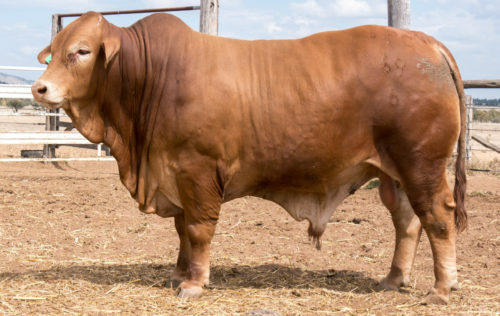 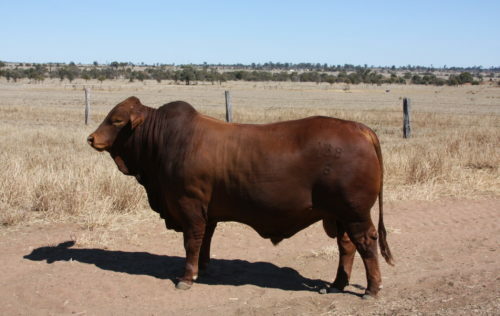 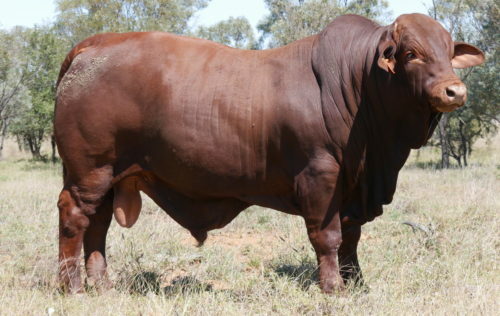 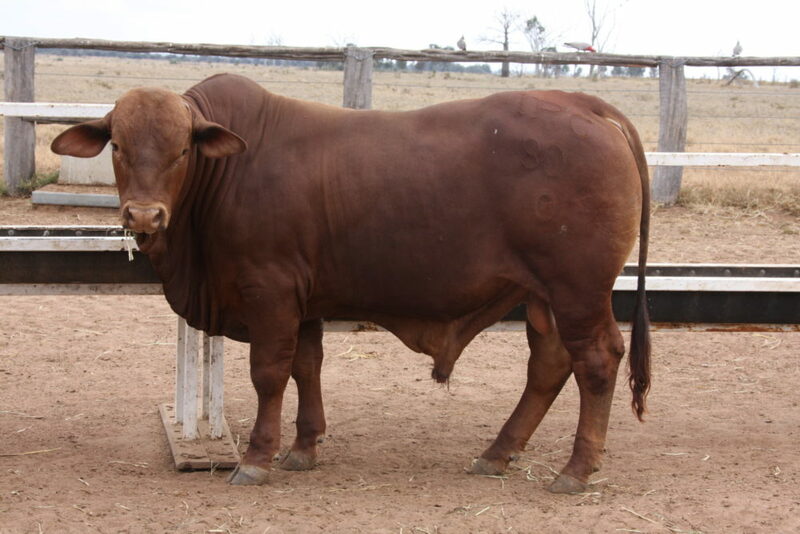 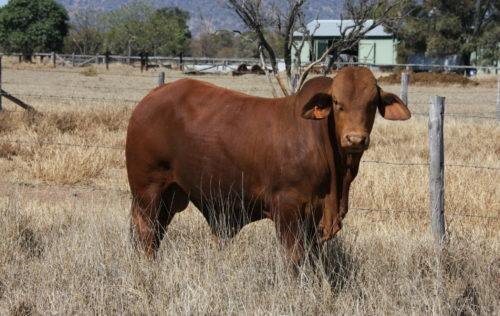 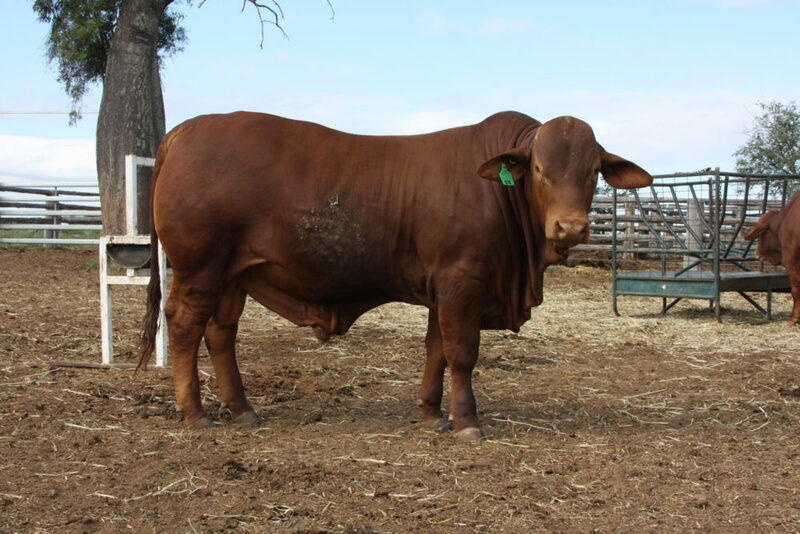 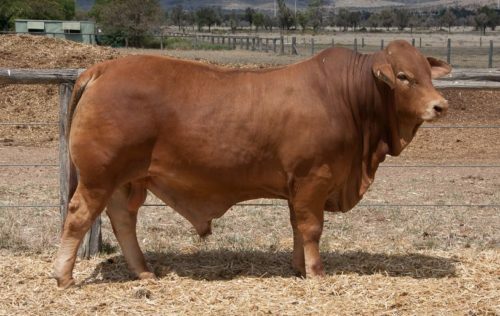 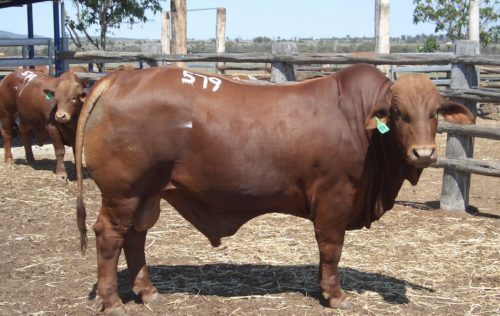 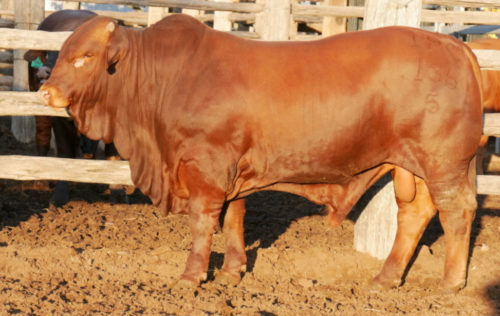 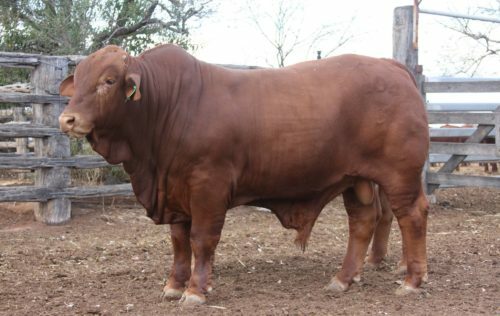 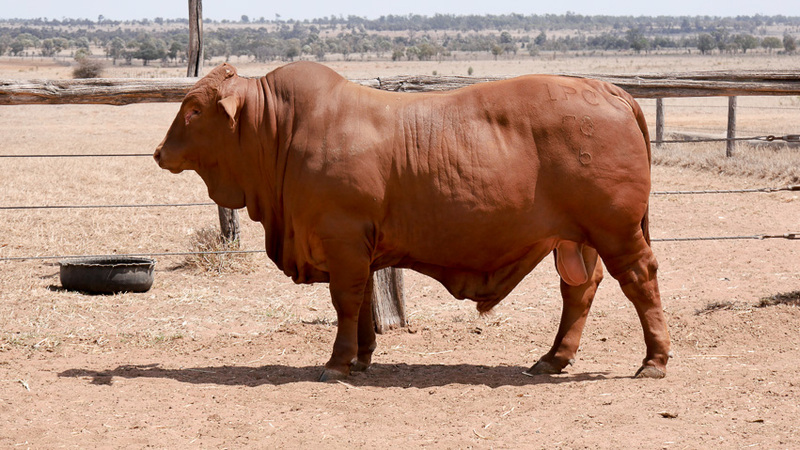 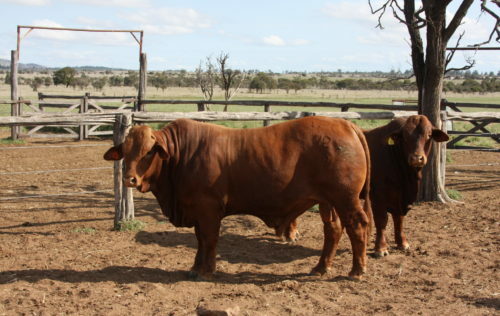 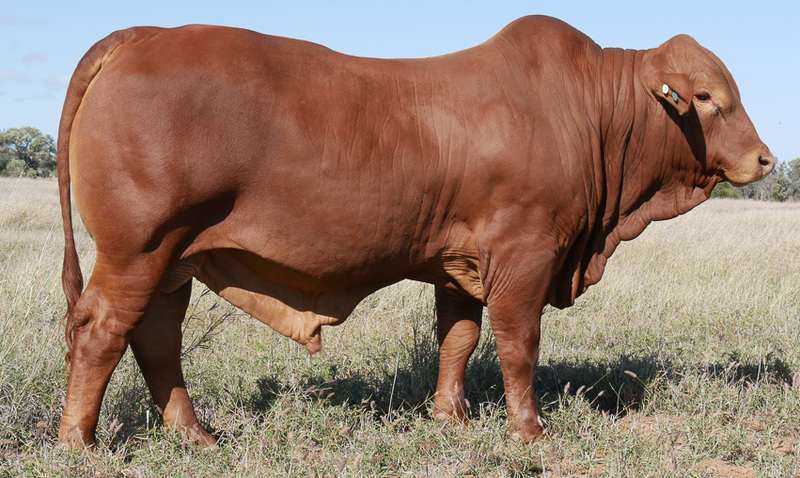 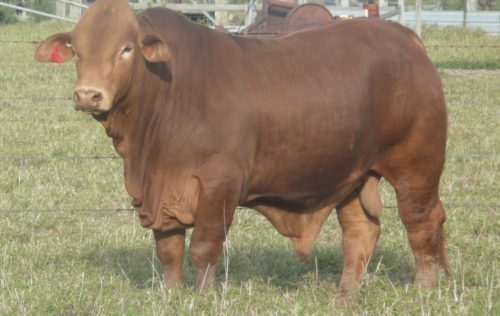 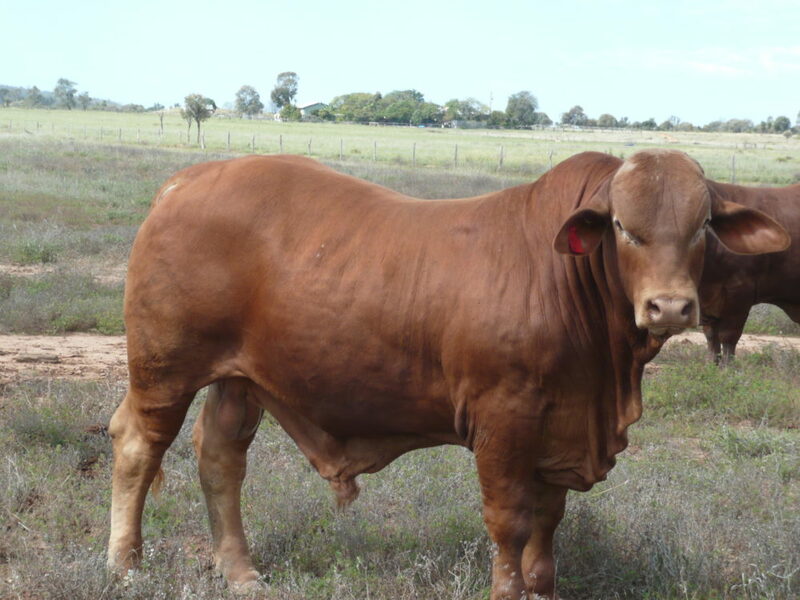 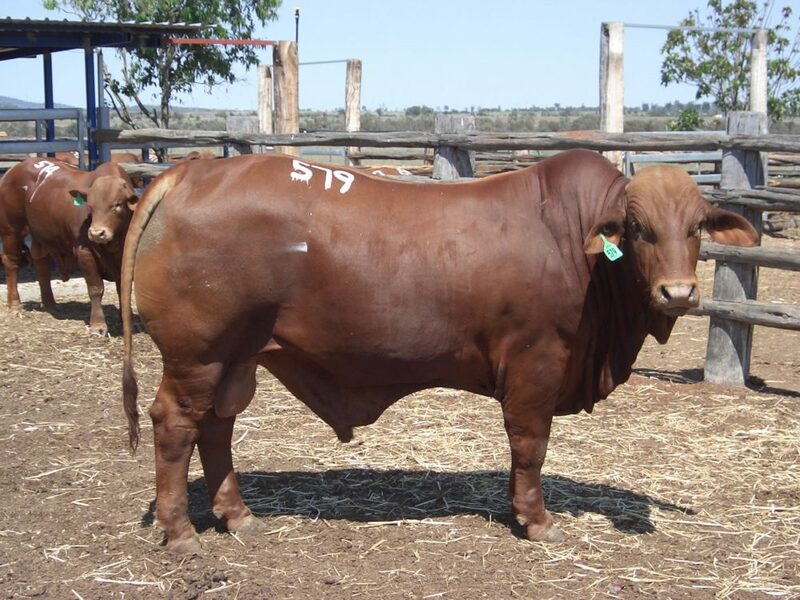 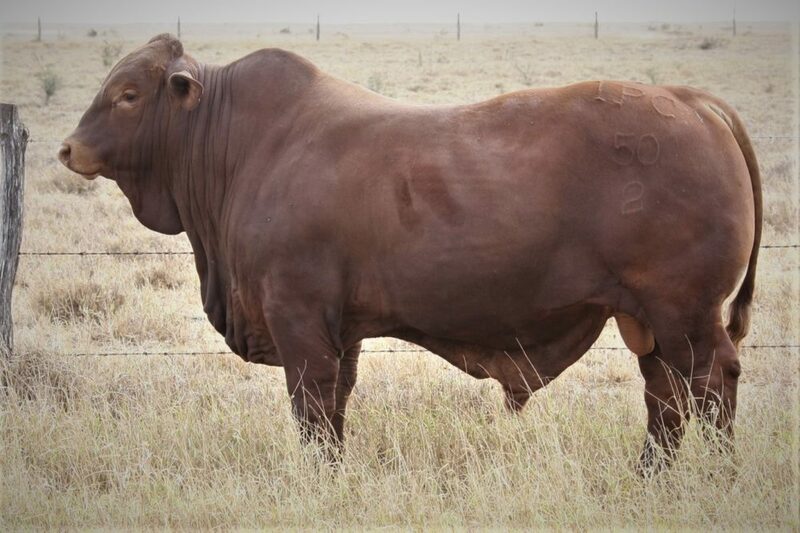 Paddock bulls are sold throughout the year at “Yaralla”, Blackwater. 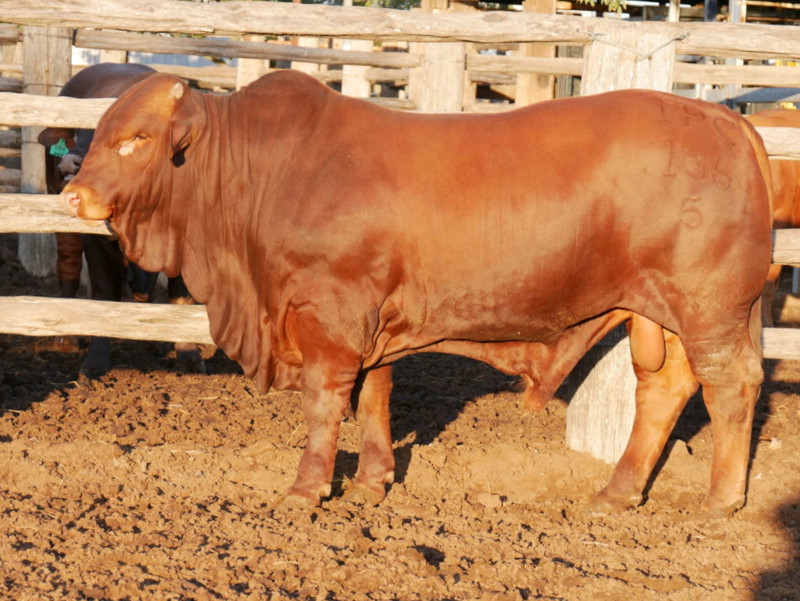 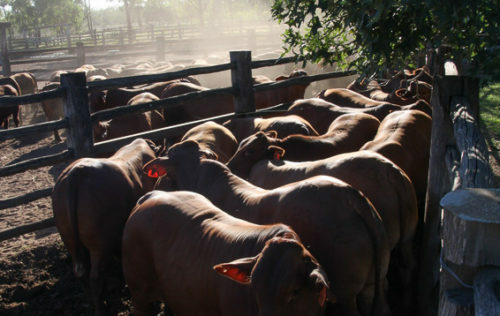 The Droughtmaster National Sale in September is held at the Gracemere Saleyards every year. At the 2017 National Droughtmaster Sale, Yaralla Droughtmasters set a hefty $11,166.67 average for 15 bulls. 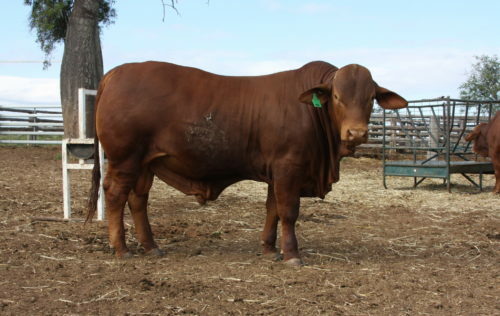 Sale Average: $6175.00 for 20 bulls. 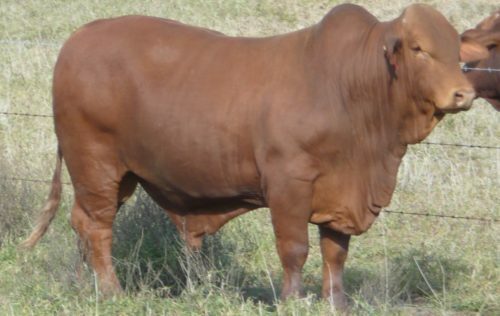 100% clearance.